Hello all you fabulous sewists! Can you believe it’s officially the first day of autumn! I’ve got a great line-up of autumn classes: lots of knits, some classic focused on transitional pieces that I haven’t run since early spring, and some exciting new stuff. Working with Knits: the Basic T-Shirt has been so popular that I can hardly offer it often enough to keep up with demand, but amazingly, there is still a spot in the next session, running Tuesdays 8, 15 & 22 March, 6-8.30. This is the last session of T-shirts that will be offered until mid-June at the very earliest. For those of you who are totally new to knits, another super-easy, super popular, super awesome option: The Miramar dress & top. Easy enough for sewers straight out of Absolute Beginners, and fun for all – plus the dress and top are so versatile. The class on it runs Tuesday evenings 23 & 2 March. For much more advanced taking-a-pattern from-an-existing garment than March’s Make Your Own Knickers, Taking a Pattern from Your Favourite Trousers & Jeans will teach you how to replicate that pair of trousers that actually fits you perfectly, and the techniques you learn can be used on a whole variety of garments. Fridays 1, 8, 15, 22 April. Because it will be getting cooler, it’s time to think about Cardigans. Cardigans aren’t hard to make, and this class will build on your basic knit skills while adding techniques like flat-set sleeves and buttonholes in knits. Working with Knits: Cardigans runs Mondays 4, 11, 18 April. 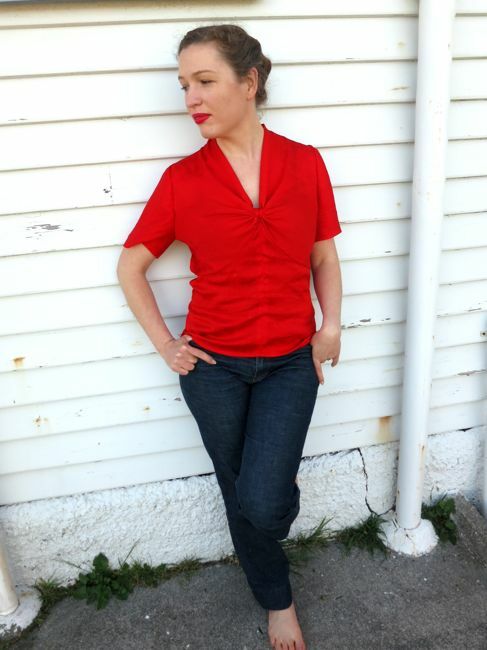 The perfect companion class to cardigans, and the perfect blouse to go under your cardigan is the Ngaio Blouse. 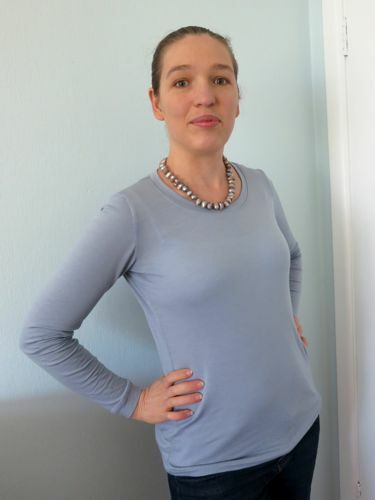 The V-necklines echo each other perfectly, and the Ngaio Blouse class focuses on a completely different skill set: working with lighter, trickier fabrics, easing in set-in sleeves, and doing narrow hems. Wednesdays 13, 20, 27 April. For the complete me-made outfit, pair your Ngaio Blouse & Cardigan with the Stella skirt. The Stella Skirt class focuses on a classic skirt silhouette: slim or A-line with optional pleats, and classic skirt construction: topstitching pleats, proper hemming, setting invisible zips, and sewing a petersham waistband. Students from previous runs of this class tell me they wear their skirts constantly! It runs Monday evenings 2, 9, 18 May. If you are wondering why there have been so many knit classes offered recently, other than the fact that there is huge demand for them, it’s because I’m prepping for my exciting new offering: Advanced Knits: Pattern Alterations & Adaption. In this class you’ll learn how to take your favourite T-shirt pattern, and turn it into a T-shirt dress, a basic wrap-dress or top, and a simple cardigan. 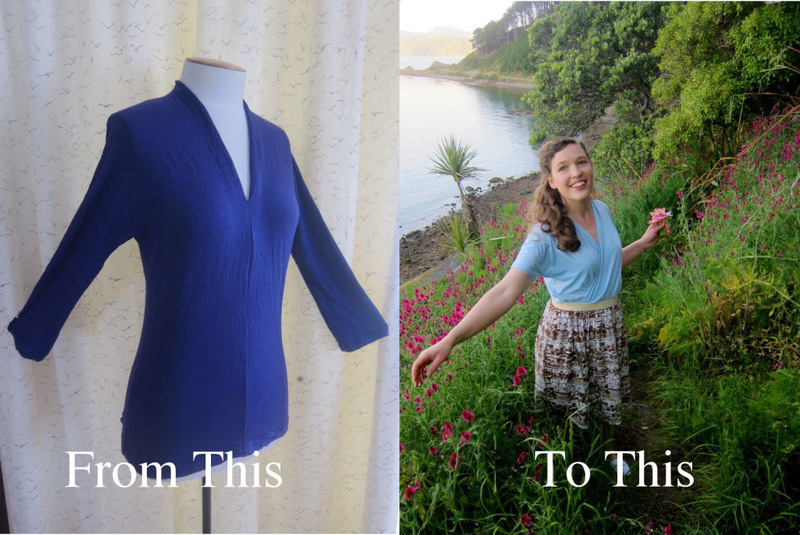 You’ll also learn how to take a pattern with cut-on sleeves (like my Miramar dress) and turn it into one with set-in sleeves, so you can make it out of narrower fabric widths, or fabrics without as much stretch. Tuesdays 26 April, 3, 10 & 17 May. 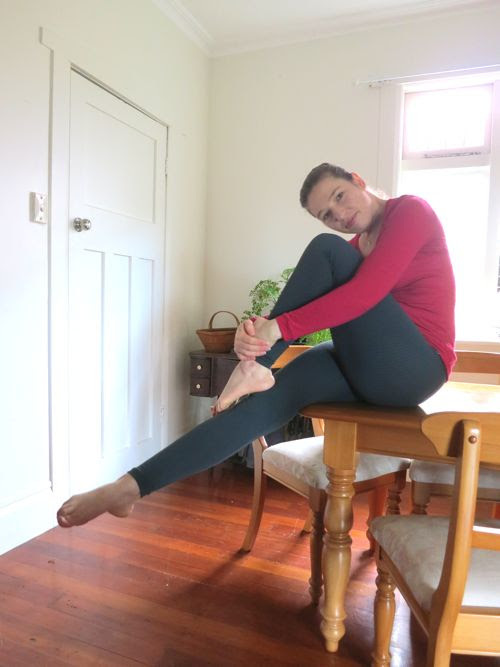 Finally, for something very easy, but super useful in Wellington’s winters, Intro to Knits: Leggings will teach you basic knit techniques, and how changing a pattern can help it to fit your body better. Wednesdays 11 & 18 May. 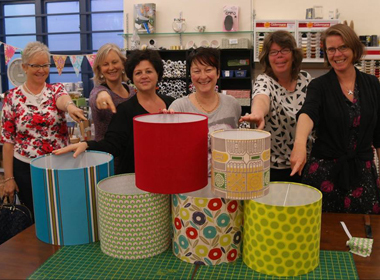 Plus there are Absolute Beginners Sewing classes offered every month. And, as always, there are Open Craft Nights the first Wed of every month (6-8:30 pm) to catch up on any classes you missed, finish off UFOs, or just hang out and chat. See you this Wed the 2nd of March, April 6th, or May 4. There will be no Open Craft Night in June. Stay tuned for winter classes, because they are going to be amazing. There will be a winter coat class, and a new cardigan jacket (with a hood! 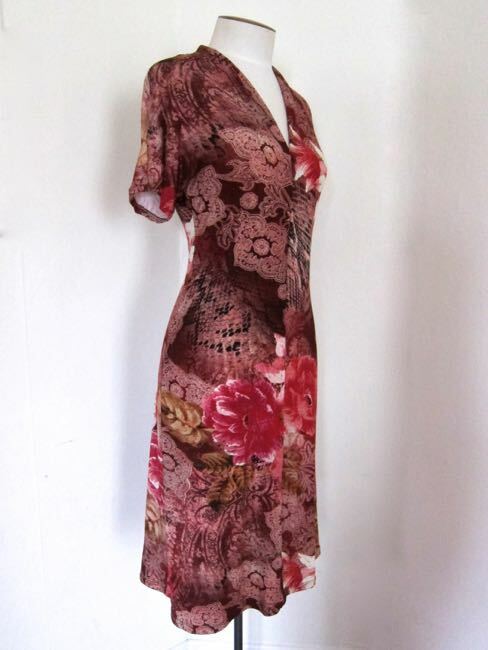 ), plus popular classes that I’m not able to offer very often, like fitted dresses. 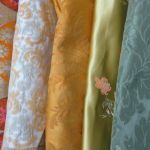 Can you please send me some dates of when the next beginners sewing class starts? 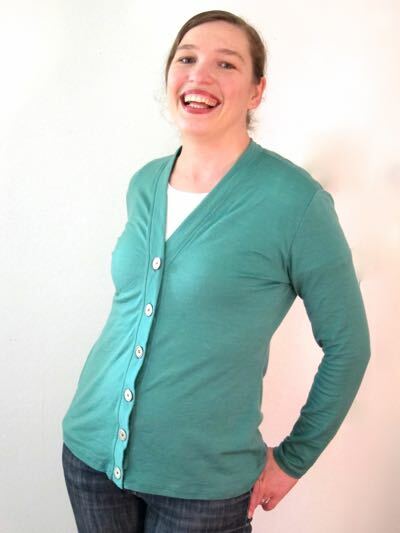 Hi Jenna, the next beginners class is 22 June – 13 July on Wednesday evenings. All our classes are in the class calendar. However Leimomi our teacher is overseas and hasn’t scheduled much ahead of this class. But I do know there is a space in it if you are keen! Just let us know.